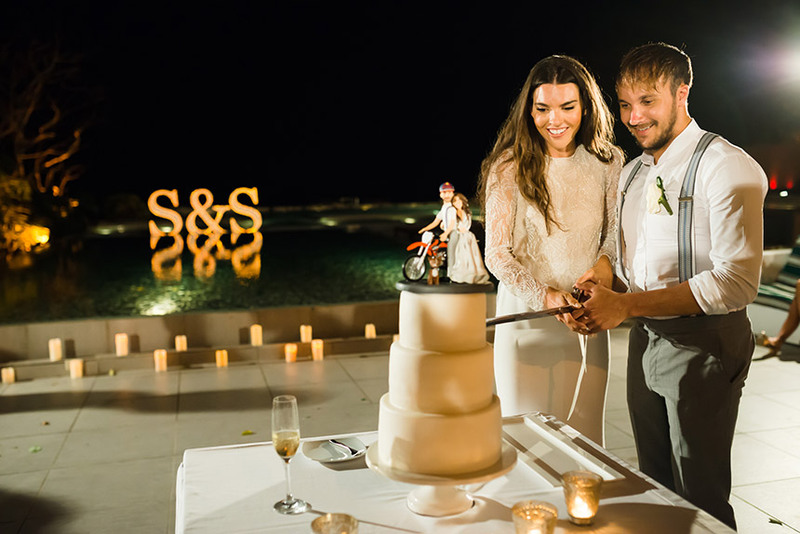 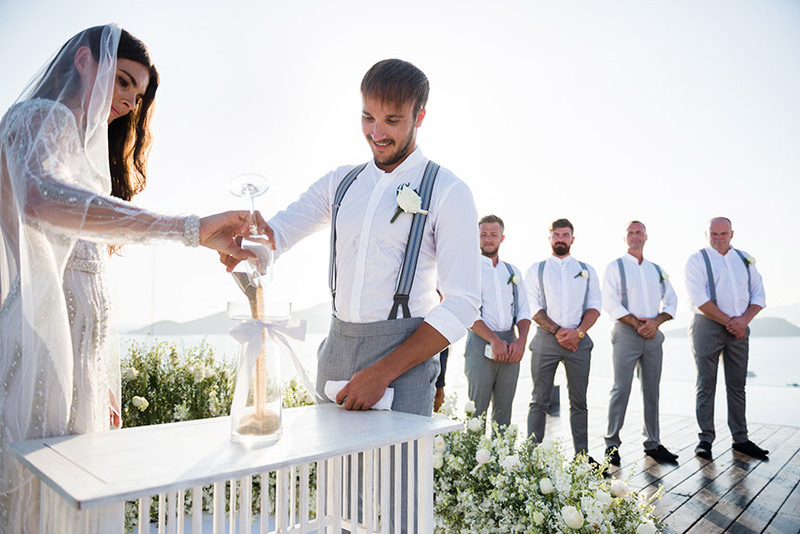 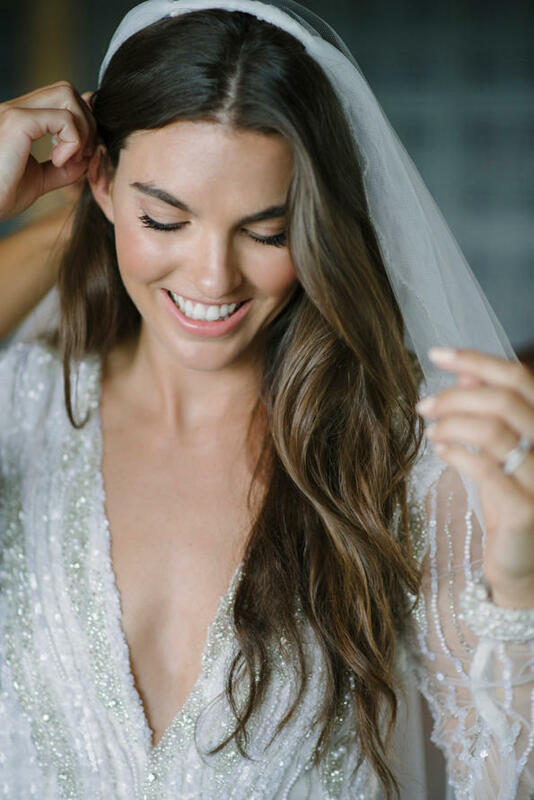 It was four days after Valentine’s Day that rally raid motorcycle rider Sam Sunderland and Sophie Leach, make-up artist and hair stylist, tied the knot in the most picture-perfect Phuket beach wedding. 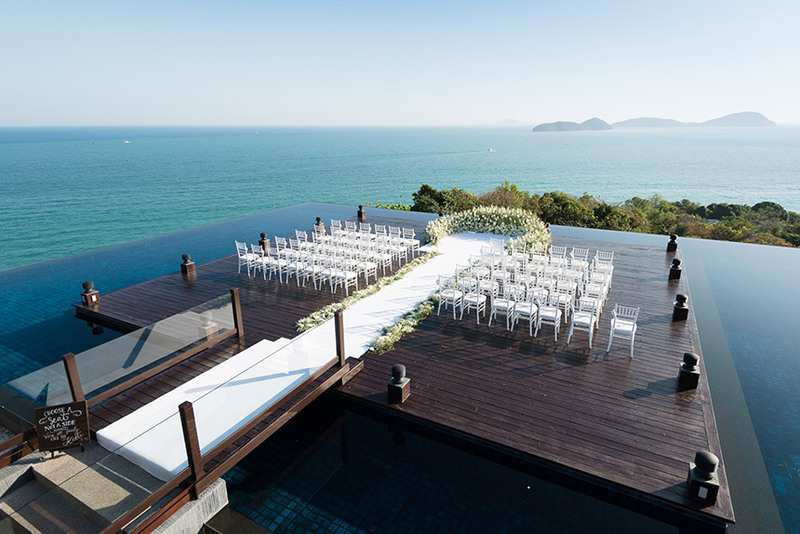 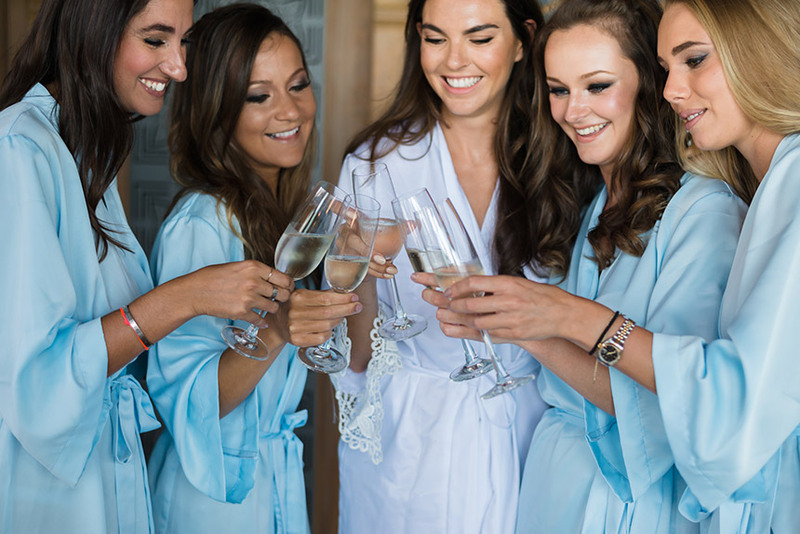 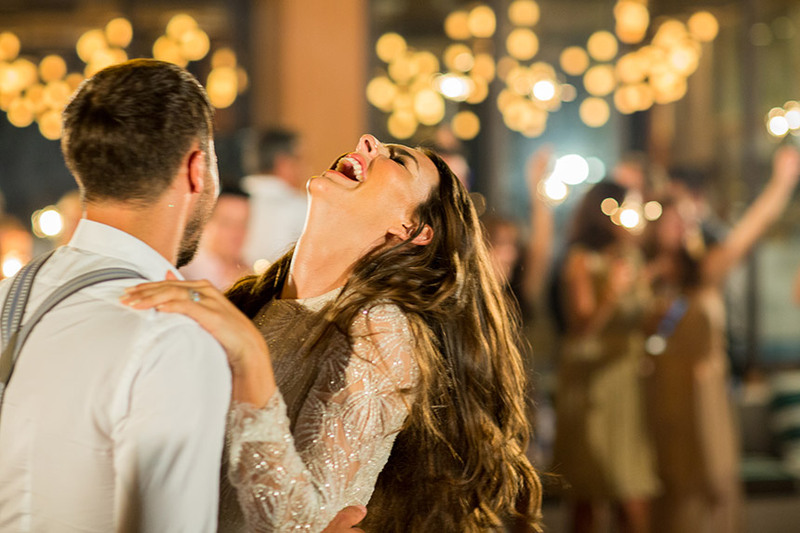 Unlike any cliches overdone Phuket beach wedding, Sam & Sophie wedding celebration is exquisite and obvious that the couple possesses an exquisite taste in hosting a stylish destination wedding. 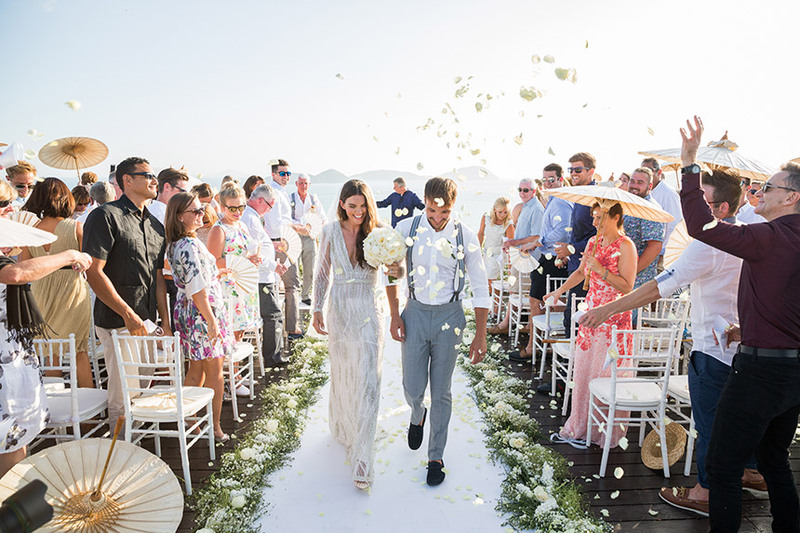 Still, their beachside wedding day was all romance, coupled with the cerulean backdrop of the sea, a magnificent sunset and the unmistakable feeling of love in the air. 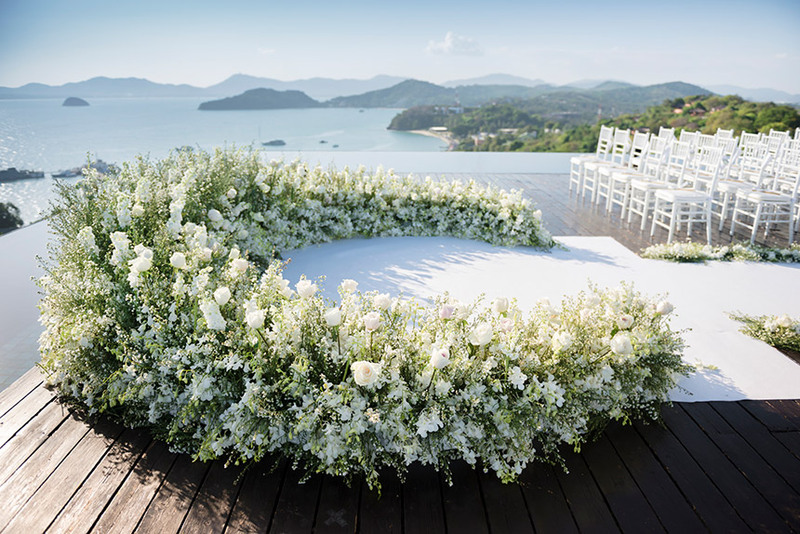 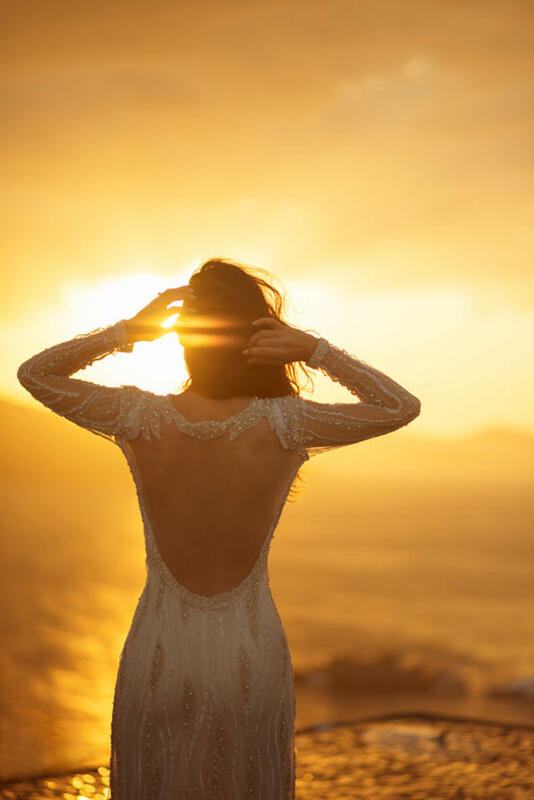 The many images captured by Darin Limsuansub of the Phuket-based Darinimages revealed a glowing bride and a seemingly minimalist groom who both enjoyed each other’s company, and reveled in their big day together. 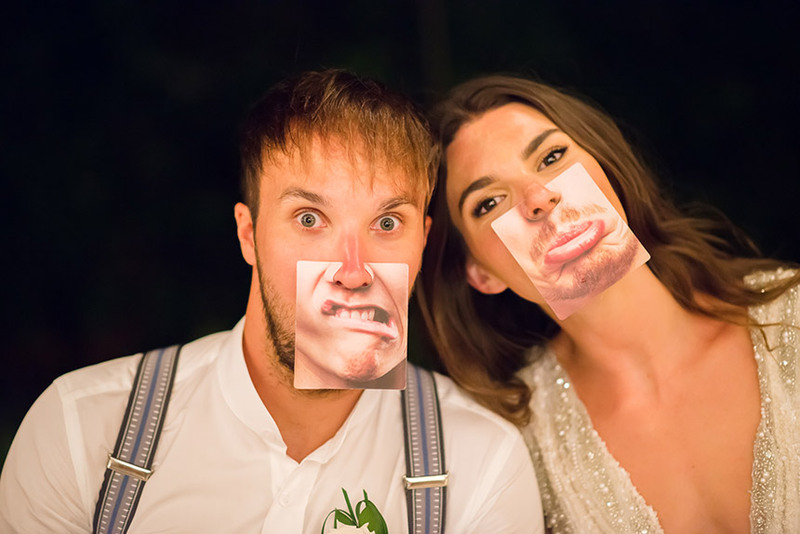 “Sam is a raid star KTM racer for Red Bull and Sophie is a very talented makeup artist. 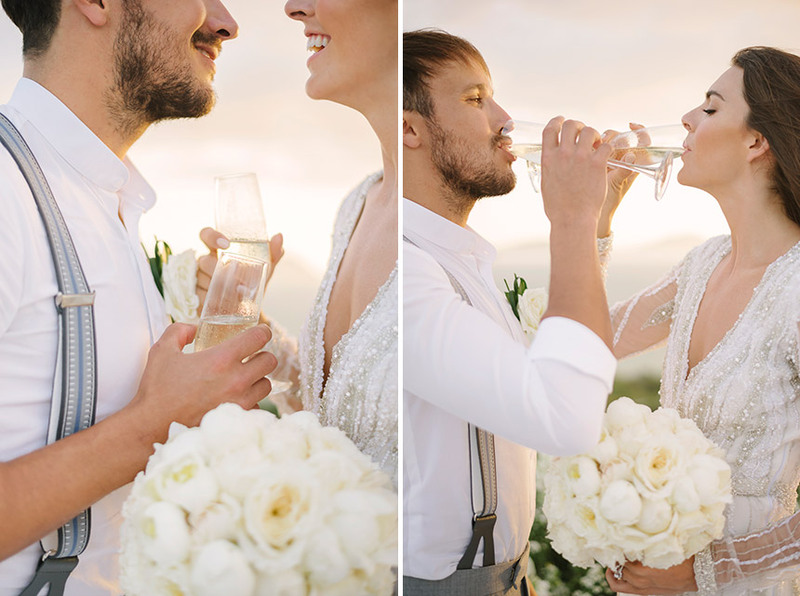 They are a high profile and very chic couple. 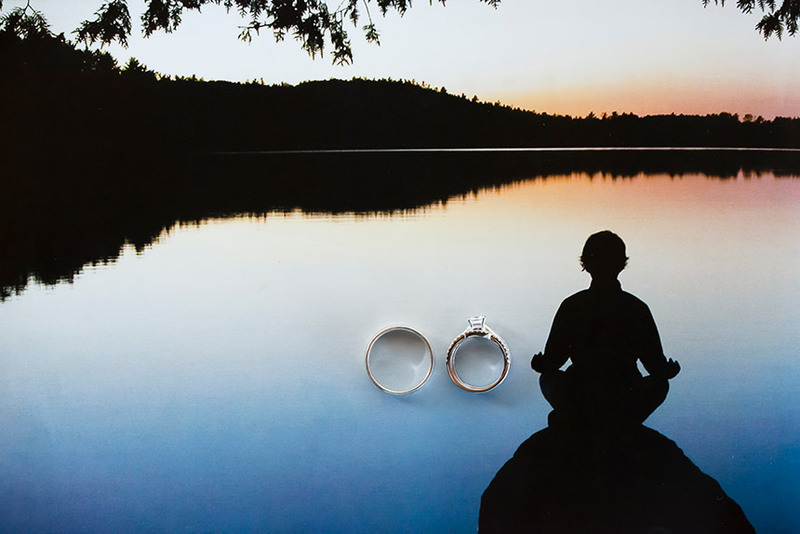 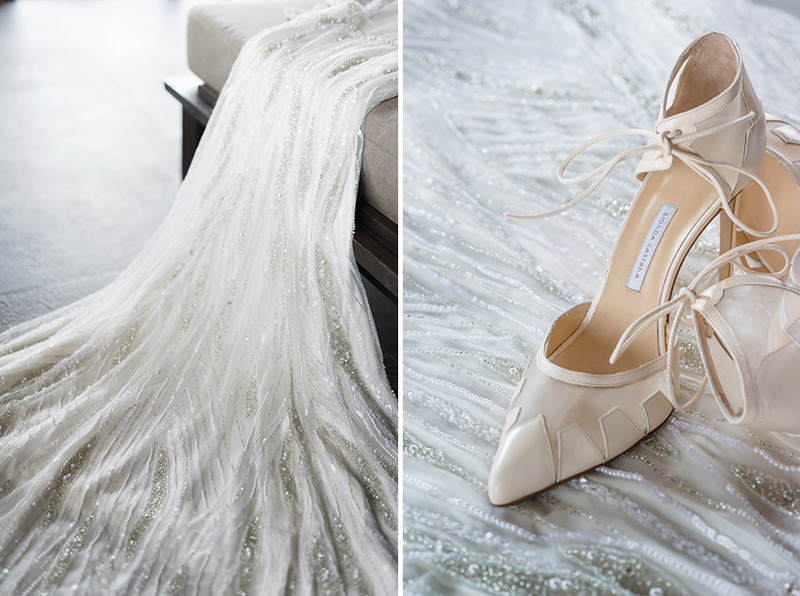 I (wanted to picture) their wedding to be chic, modern with artistic flair,” Darin shares with Signature Weddings. 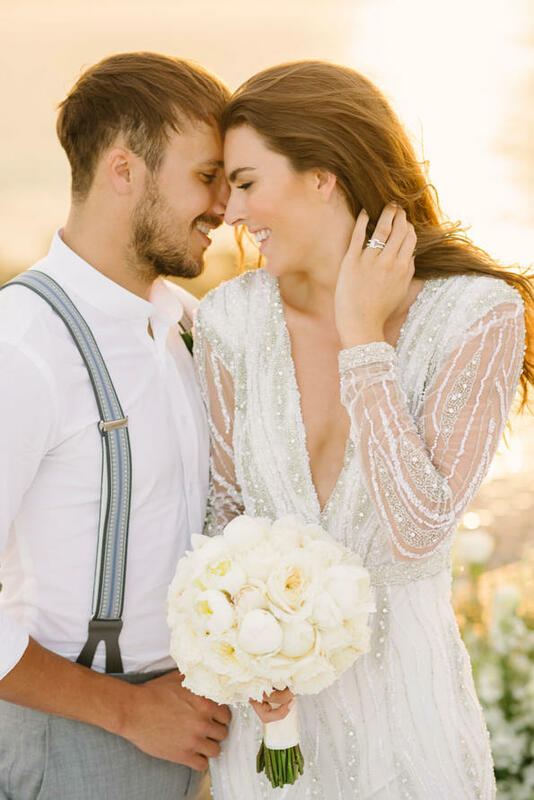 Sophie was a beautiful sight to behold in her plunging intricately beaded Lesley De Freitas couture dress. 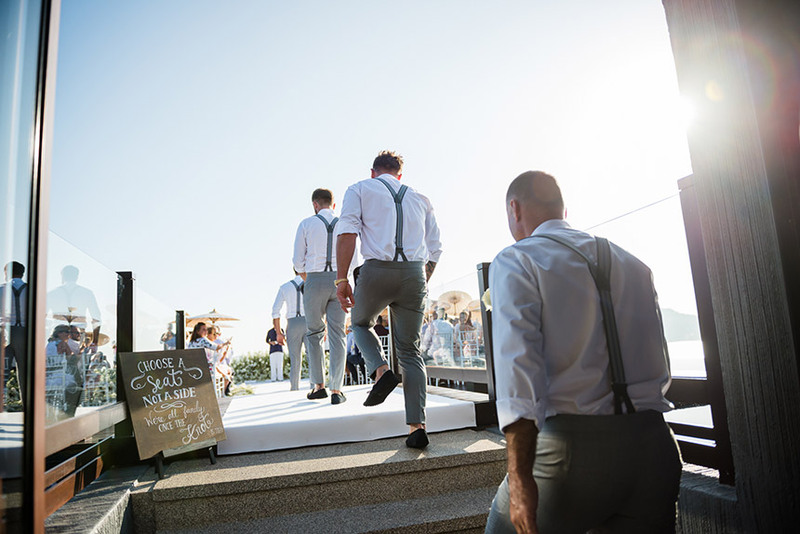 Her groom, Sam, sported an unshaven rugged outlook to go with a white shirt, grey pants, navy blue loafers, and a grey and blue suspenders to perfect his outfit. 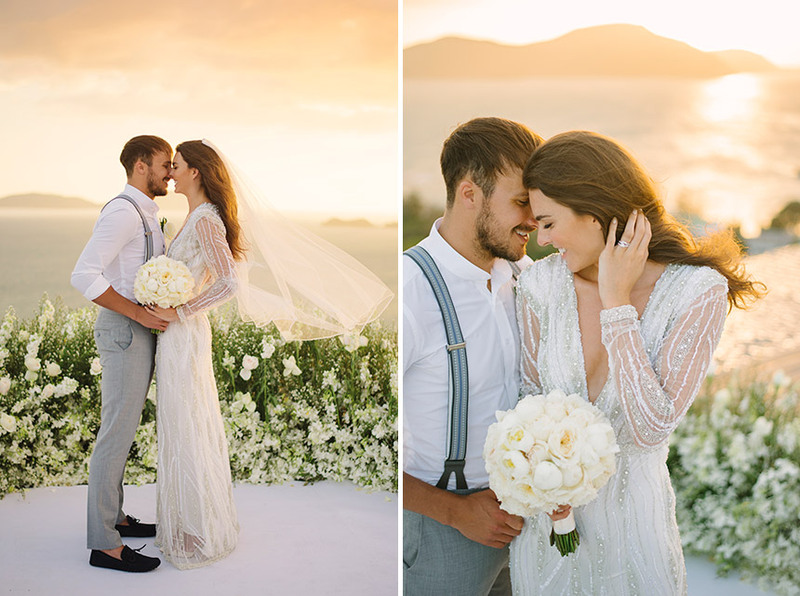 The immaculate sunset that fell on the venue – Baba Nest, Sri Panwa Phuket – was the cherry on the cake as the couple celebrated their love and the event with their nearest and dearest. 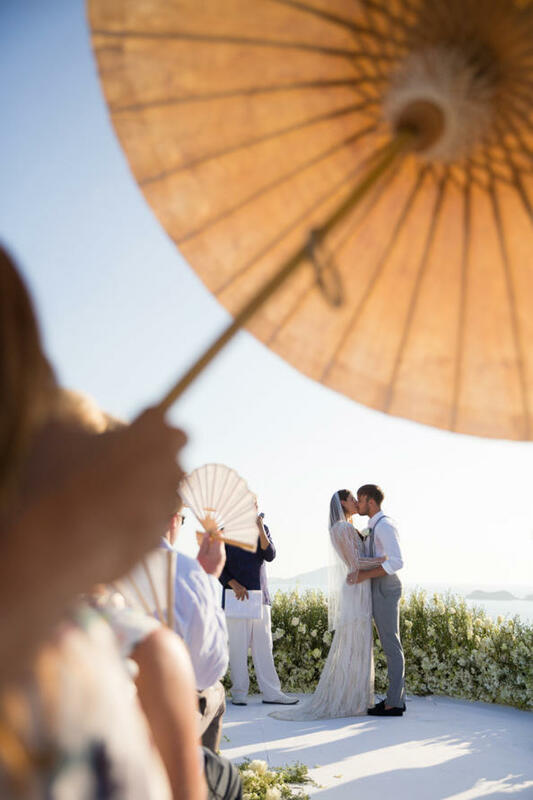 Darin shares that it helped to learn about Sam and Sophie’s personalities while digging deeper into the venue and the how the light fell beforehand. 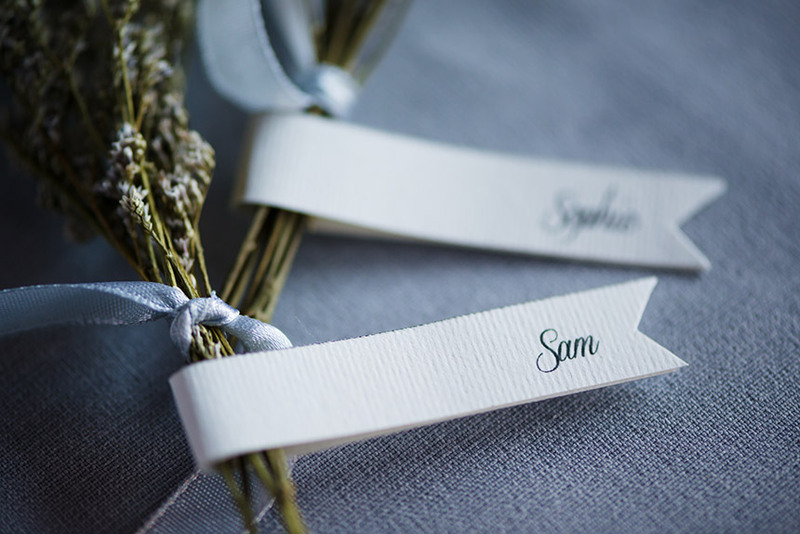 These went a long way into producing the stunning images she produced from the 2016 wedding.